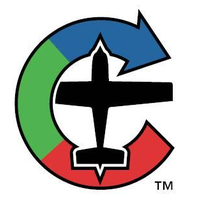 Plane Connection is an approved Unmanned Aircraft System (UAS) Service Provider. These services include Videography, Imaging and Remote Sensing. Plane Connection has been working in the aerial work industry long before UAV's became available.